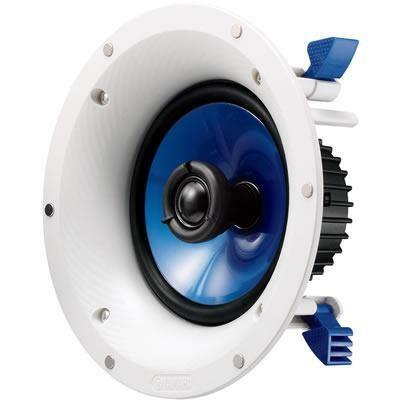 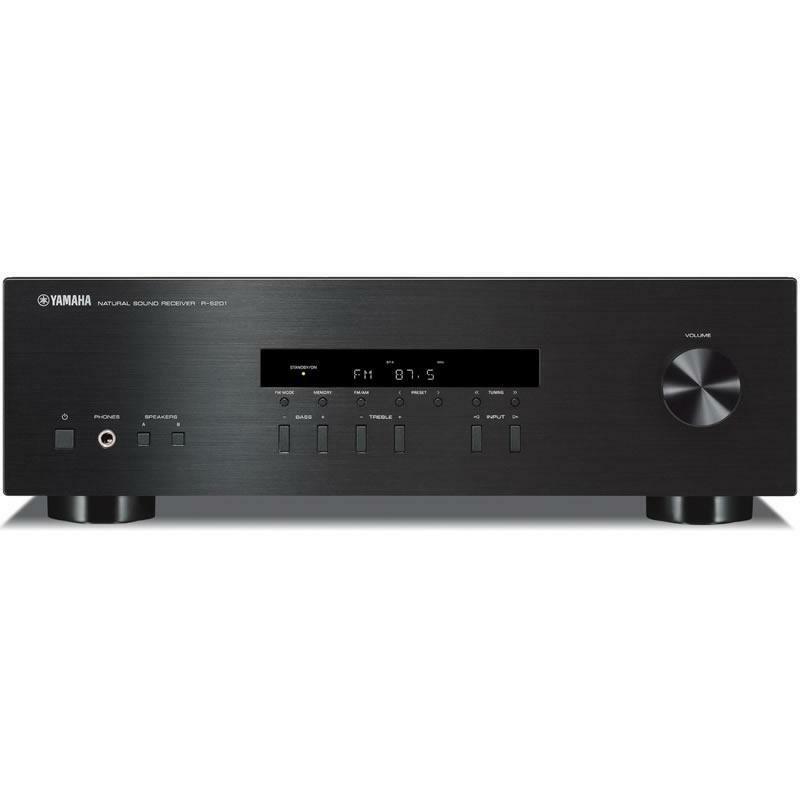 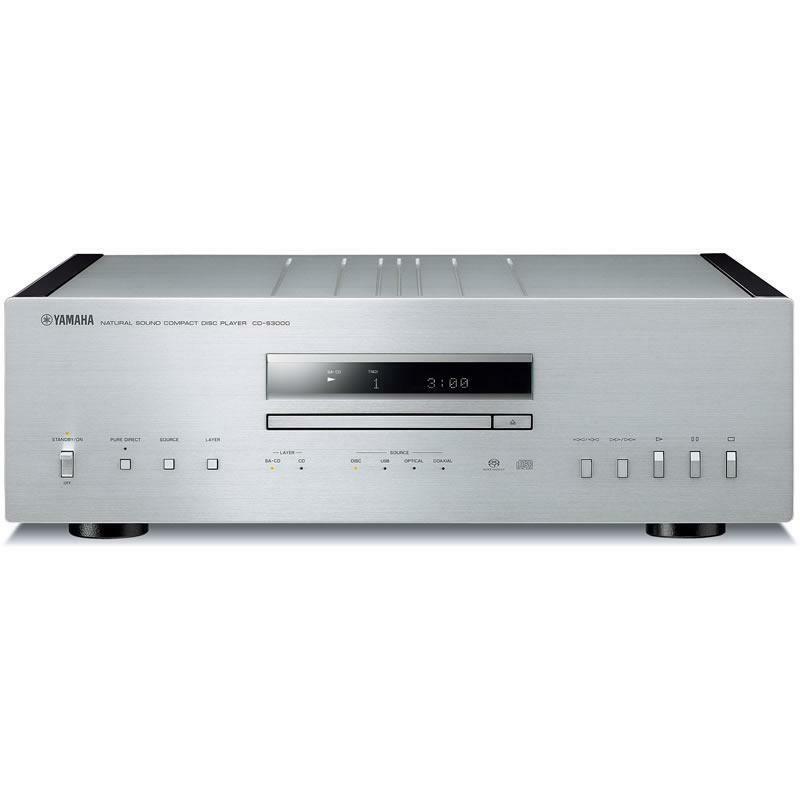 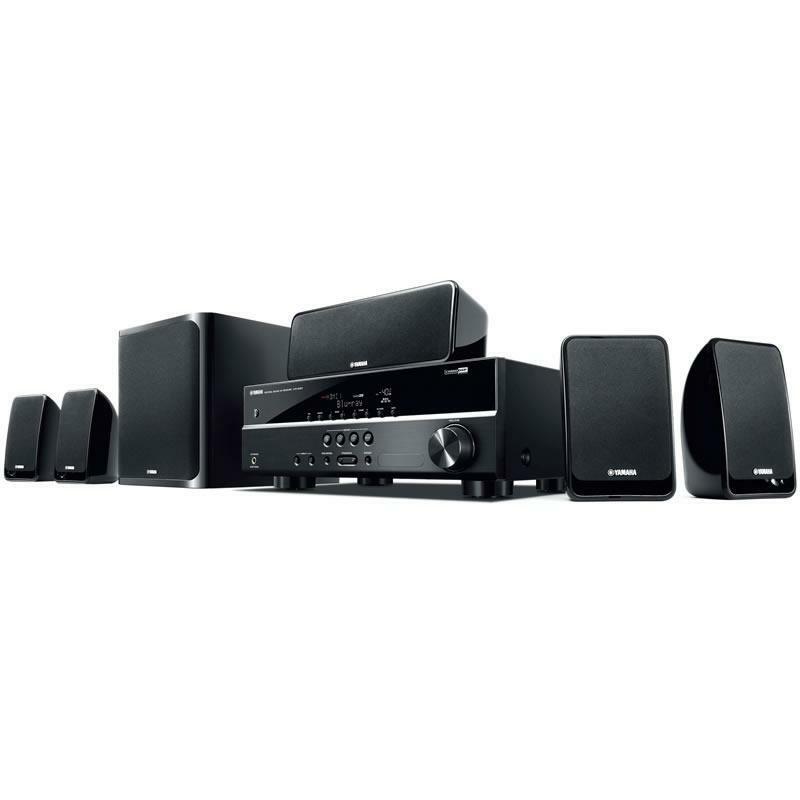 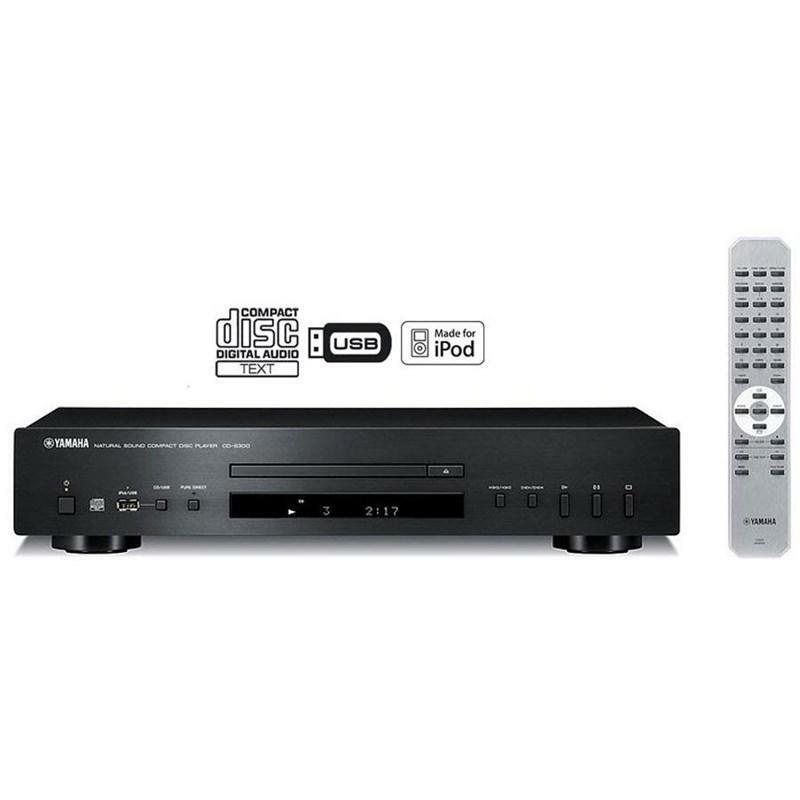 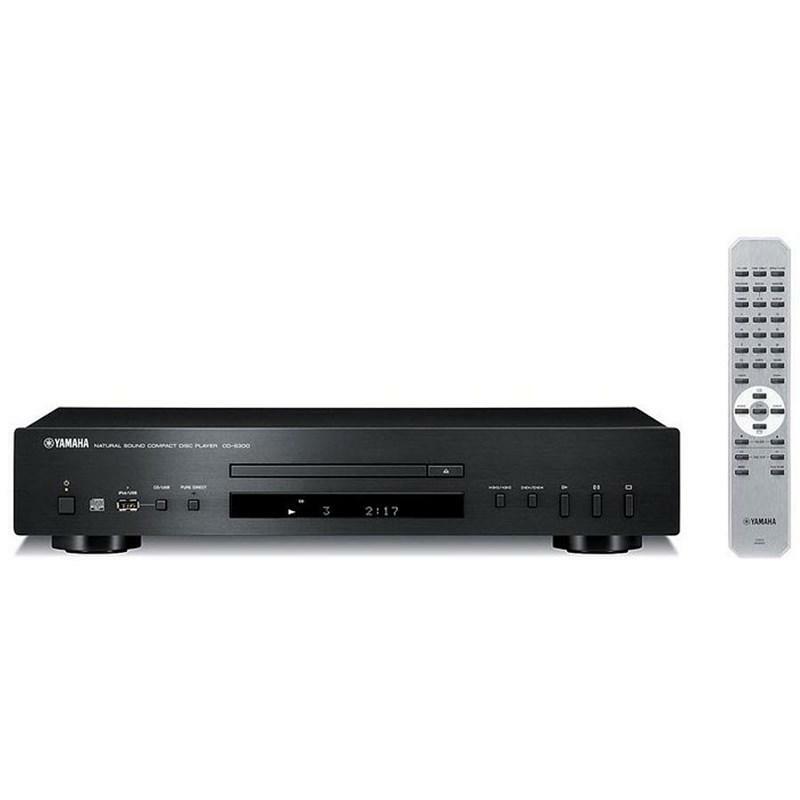 Offering high quality parts and sound quality, Yamaha's CD-S300 CD player will enable you to fully enjoy your music. 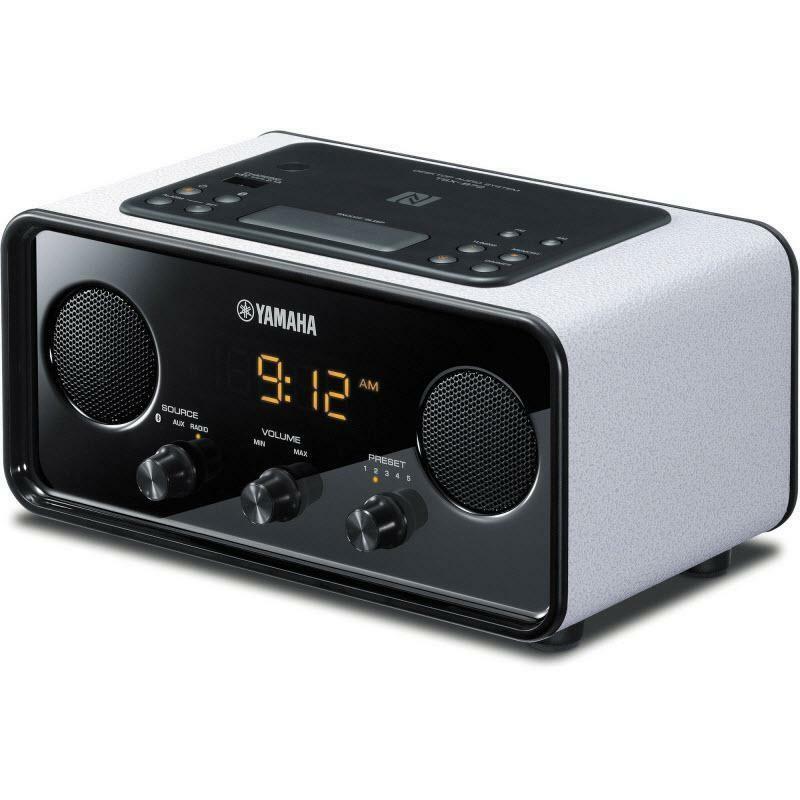 It features an easy operation, Pure Direct, Intelligent Digital Servo, iPod and USB compatibility, MP3/WMA compatibility and more. 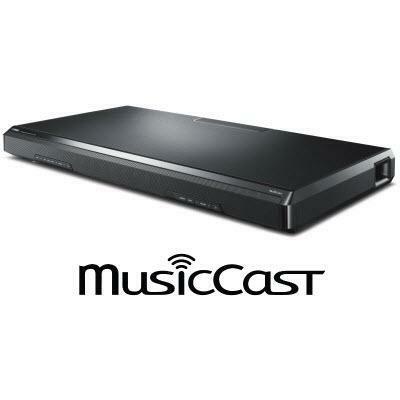 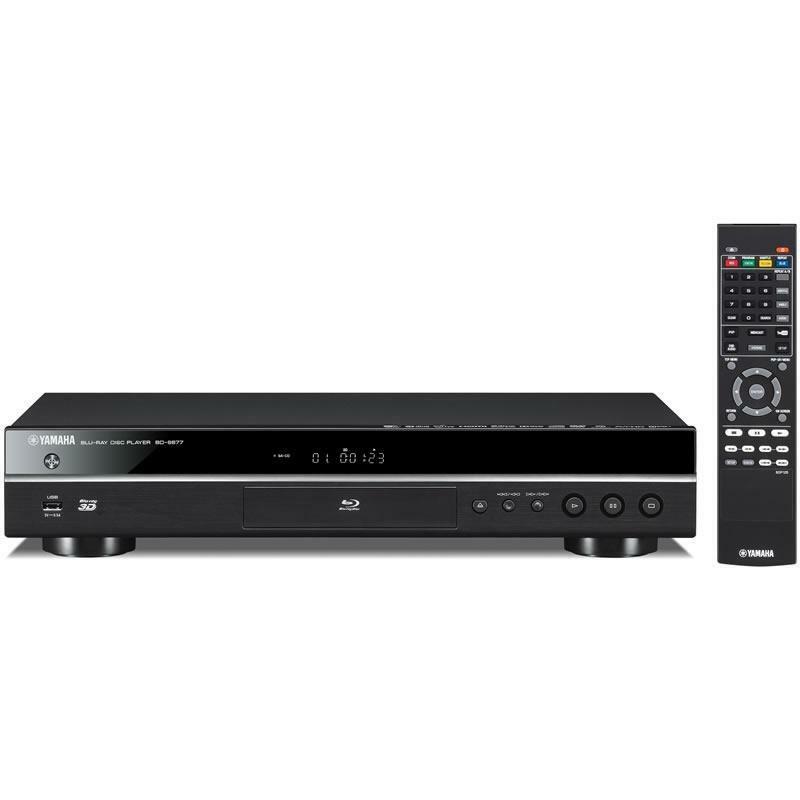 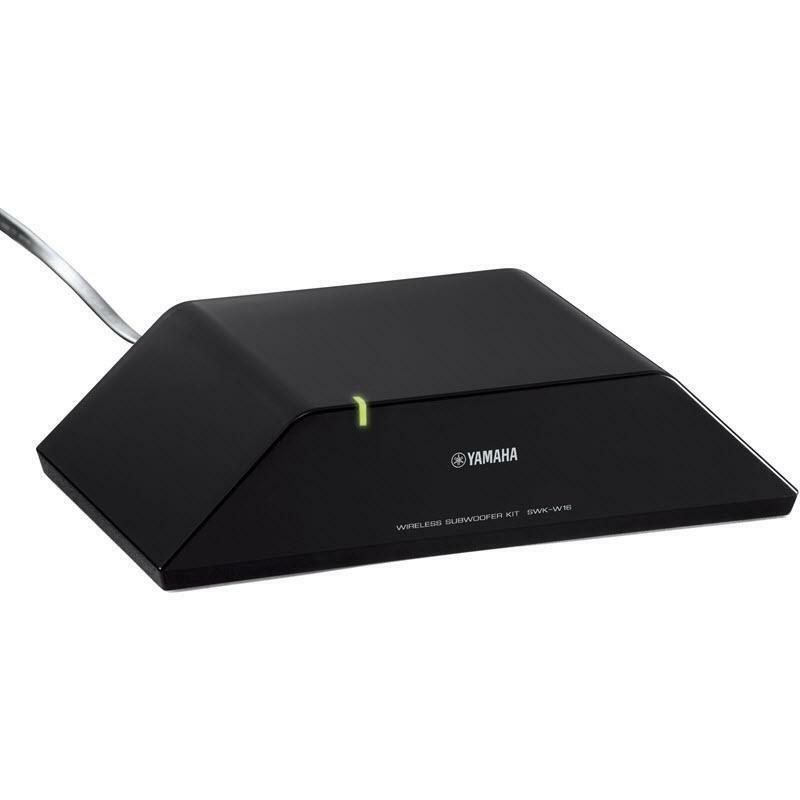 Offering Miracast™ and advanced network functions, this is a highly versatile Blu-ray 3D™ player. 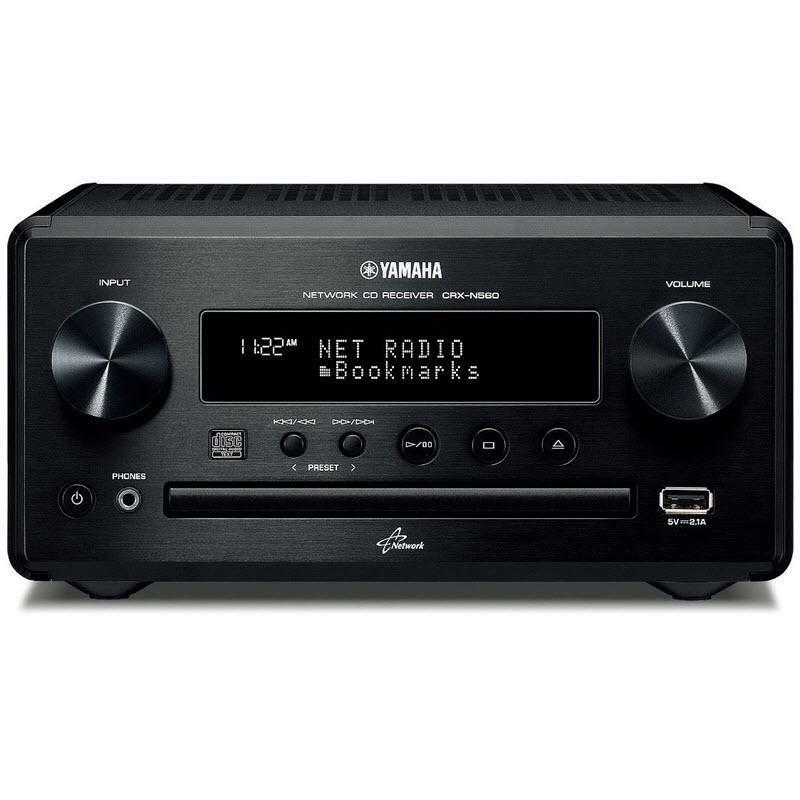 It’s compatible with the Yamaha smartphone / tablet control app and Dropbox and features a design that is matched to the Yamaha AV receivers. 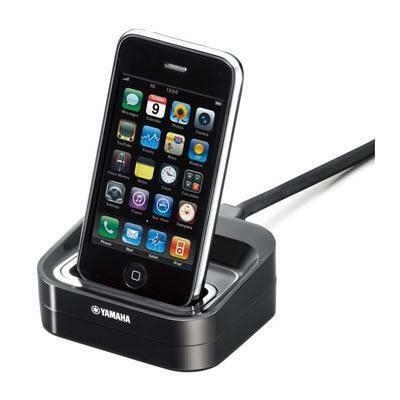 Compatible With: YHT-S400, iPhone, iPod Touch, iPod (4th Generation/5th Generation/Classic), iPod nano, iPod mini.